All too often restaurant service is a thing of the past. Mostly waiters believe their job is to fill your time in the restaurant with innane comments, like - are you guys OK? Or are you ready to order now? They don't even look at you as an individual with specific needs. "Can I ask what you are looking for today" the chance to say we want something quick and fresh. Or we have 2 vegetsrians joining us, can you tell us what they might choose today? Controlling waste is always a priority, but the term &apos;waste&apos; covers much more than just throwing out food or overpouring spirits. Toyota Motors built its world-class success by carefully watching and controlling every step of the manufacturing process, especially waste. It&apos;s very useful to apply the discipline of manufacturing to hospitality - we make things too! Follow Toyota&apos;s 8 different types of waste, and discover many new ways to cut costs and improve your bottom line. This is a great article for team discussion and improvement sessions. Over-Production: creating more of a product than is needed. The enthusiastic bar staff over-prepare fruit garnishes for a busy night that doesn&apos;t eventuate. Salad trays are filled beyond what&apos;s needed and far more meat is carved than needed. Forecasting accurate sales of different products will help reduce this - most people are familiar with the idea of over-production. Excessive Wait Time. When staff must wait to do their job, because of bottlenecks, shortages of equipment or lack of support. Eg staff wait for a manager to arrive so they can finish their shift. Insufficient glassware means drinks can&apos;t be served while glasses are being washed and cooled. A deep-fryer that&apos;s under-powered takes too long to cook the chips so meals are delayed. Transportation Waste - unnecessary movement of products and equipment. It can be surprising to watch staff who work in an inefficient workplace and don&apos;t do anything to improve it. They usually don&apos;t know there is a better way, or follow the routines of everyone else. Carrying one box at a time from the store, instead of using a trolley to bring them all together. When the bar is not setup for efficient service, with drink garnishes a long way from where they&apos;re needed. What works: a barista who has everything at hand and can push product through quickly and efficiently - it&apos;s so good to watch! Processing Waste - repeated action that adds no value to a product or service. Processing can be intentional or non-intentional. Intentional over-processing might be a barman creating a complex cocktail, far more than the customer wanted. Non-intentional over-processing is when an apprentice finely chops vegetables that will only be used for stock - no-one told him it&apos;s not necessary. Question: Where do we put excessive free pouring with bar spirits? Is it processing waste, overproduction or … (ask your staff). Inventory Waste - over-ordering that results in spoilage or theft. Just because the salesman offers you a bonus box of mineral water if you order 10, doesn&apos;t mean it&apos;s a good deal. Where will you store it? High-value items in abundance lose their value in the eyes of staff and may start to disappear - &apos;no-one will notice&apos;. See Overstocked? Eliminate these Expensive Kitchen & Bar Errors. Inventory waste is controlled by established proper &apos;par&apos; or re-order levels, secure storage and careful forecasting. And don&apos;t forget that staff are usually in more trouble if they under-order (and run out) than if they over-order. Is there a &apos;security blanket&apos; of excess stock in your store room?? Motion Waste - unnecessary movement that does not add value. New staff may take much longer to do a task than needed - why weren&apos;t they trained? Approvals must be obtained from management for standard ordering decisions. Are there too many steps needed to do the roster or payroll? Can essential forms be easily found on the computer? Defect Waste - when a product or service must be redone to meet a standard. It could be human or equipment error. Not following a recipe means the mousses don&apos;t set - out they go! Failing to keep the oven in good condition means baked goods don&apos;t rise properly. Job interviewers don&apos;t ask for the right information, meaning unqualified people are appointed, and later on must be let go. See Measuring Kitchen & Food Cost Performance. Unused Employee Talent and Creativity - the waste that&apos;s often overlooked., and far too common, from a failure to listen. 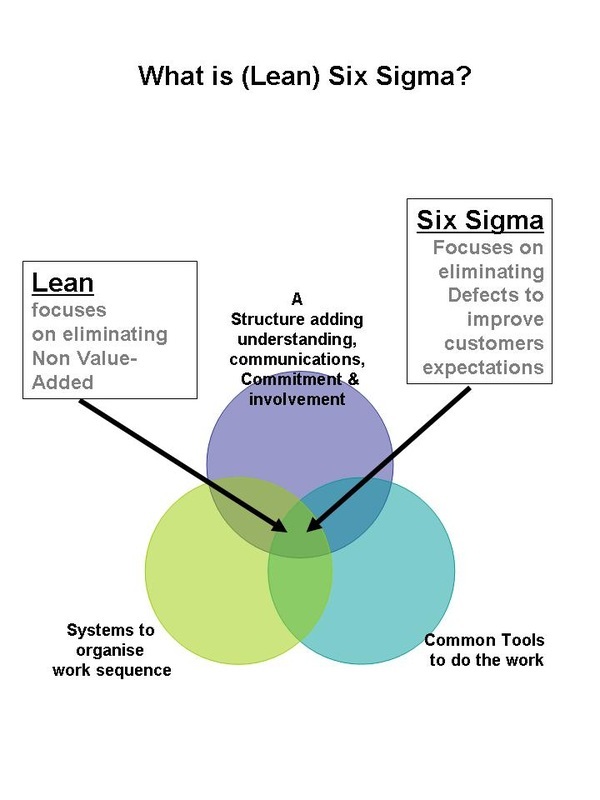 Toyota is famous for its rigorous involvement of staff in improving processes and reducing errors - why don&apos;t we do it too? Some managers don&apos;t want to listen, or think they know everything. Just because you&apos;re busy doesn&apos;t mean there&apos;s no room for improvement. An employee may notice an inefficient or unnecessary process, but when she mentions it to the manager, they are ignored. 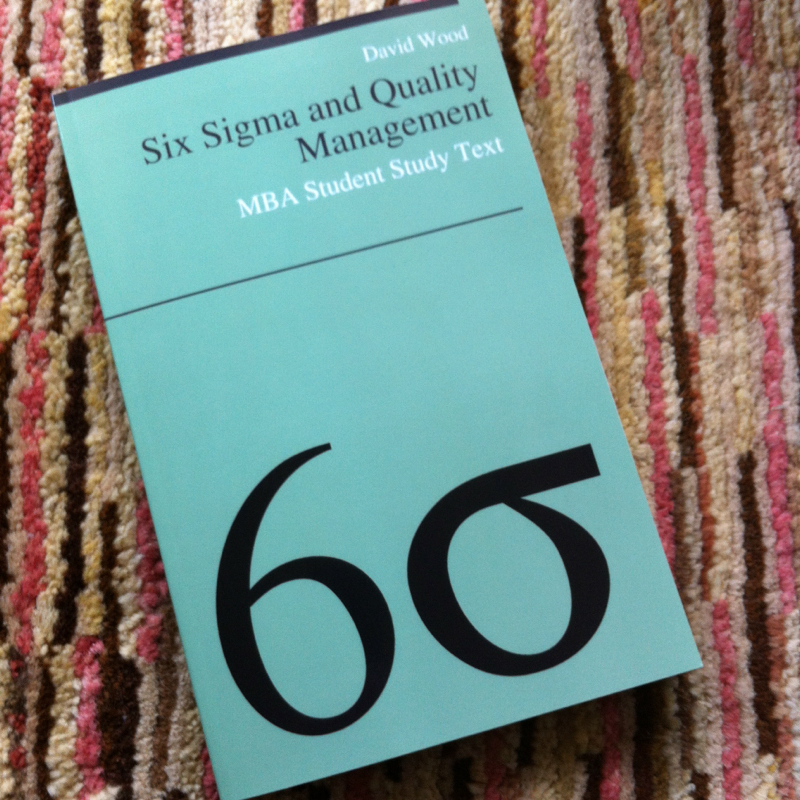 The quality book is out but I forgot FMEA and Benchmarking! Save them for the 2nd publication.